2019 After-School Registration is OPEN! 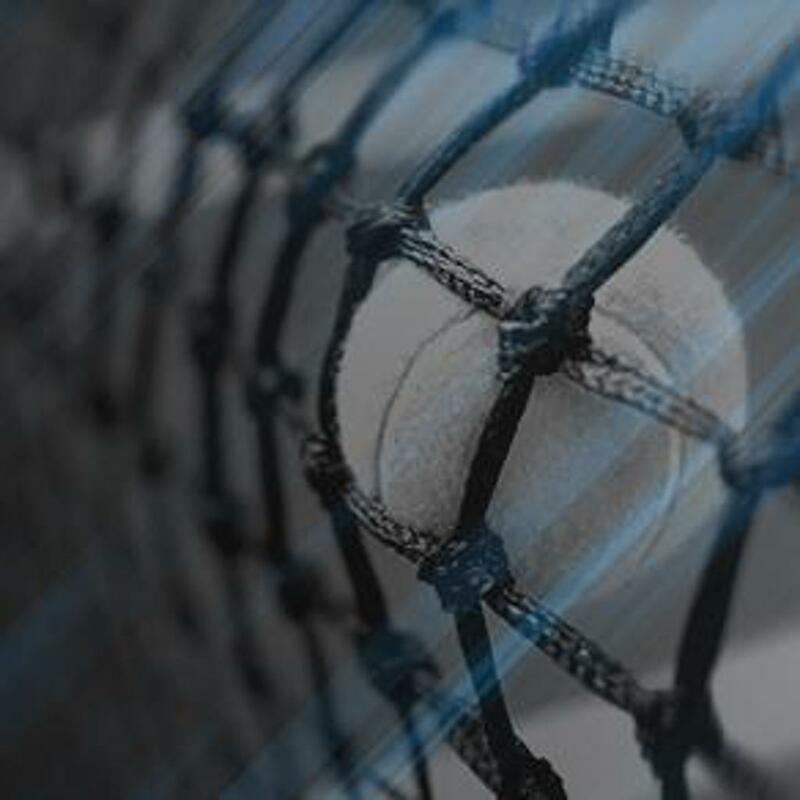 The Bluegrass Tennis Association is a non-profit United States Tennis Association sponsored Community Tennis Association that was founded in 2001. Its goals include the promotion of tennis in Central Kentucky through adult and junior programs for all ability levels. It works with current tennis programs to help expand tennis participation and helps to develop new tennis programs with interested organizations.